I want in!!!! 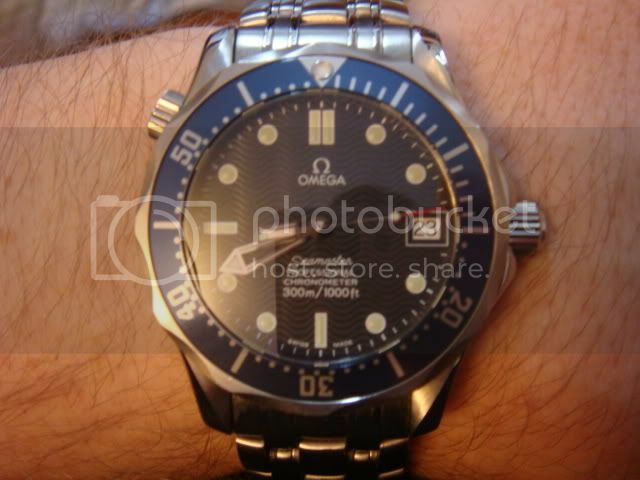 Here is my Seamaster Professional 36mm that I got for my birthday in July from my parents! Nice gift.....I'm slightly jealous, but I'll allow it in...haha. Welcome! that would be great, how do we connect? Please send me an email and we can discuss meeting up somewhere in OB. Its fun to meet other people with our disease.. This is my baby although I can apologise for the rather poor photo! 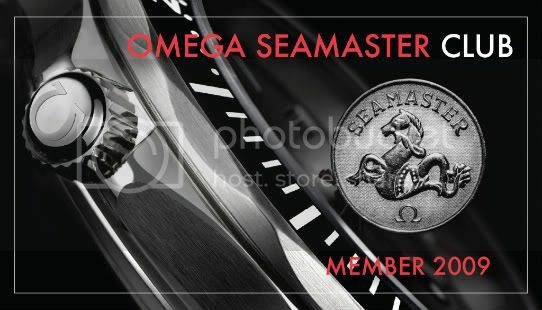 Omega Seamaster Pro 2222.80.00 (My very first Omega, but not my last)! Last edited by mrpete; December 23rd, 2008 at 23:27. "Nemo unquam me amicum et non aequo iudicio adflixerit me inimicus , quem non persolvi ." This is my midsize Bond Seamaster. 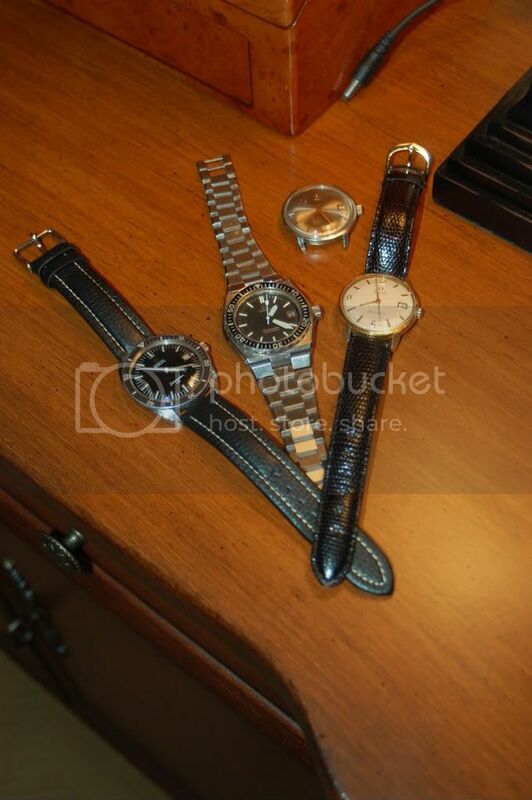 gee i guess my 4 old seamasters don not couunt!!! !